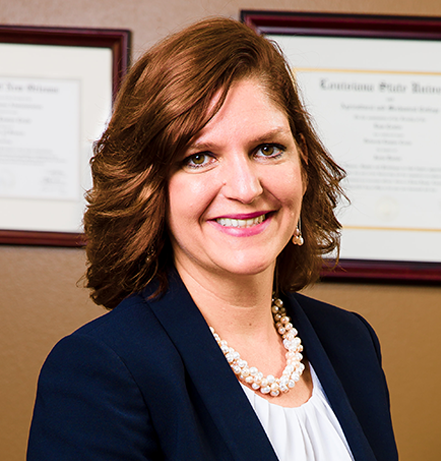 Ms. Crain has been an attorney since 2002 and had held her Texas law license since 2009. It is her mission to find creative legal solutions tailored to your specific needs. Ms. Crain has a degree in Marketing and understands that businesses need legal results that coincide with business goals. She is focused on finding cost effective ideas to align with business needs. Our office works with a wide range of businesses both small and large. Whether it is a small family owned venture or a multi-faceted franchise, we are able to create a solution that works for your business. We’ve helped wide variety of businesses and individuals. 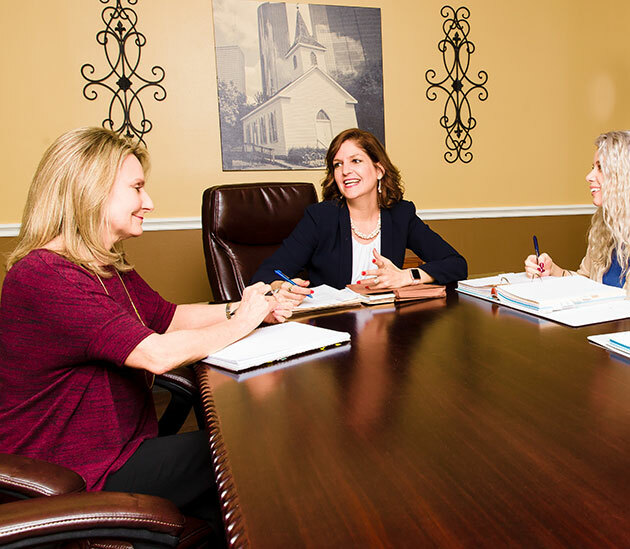 Relieve your anxiety, avoid costly mistakes, and let Deborah Crain Law deal with it. We work hard so you can rest easy. We are invested in the success of the people and businesses we represent, and we view your success as our own. Utilizing the efficiency of tomorrows technology while remaining true to our heritage of law, family and community. Having deep insight knowledge and experience to guide you through the legal process to achieve your goals. Amazing attorney. Her office was able to help me set up a small business with none of the hassles other lawyers were giving me. 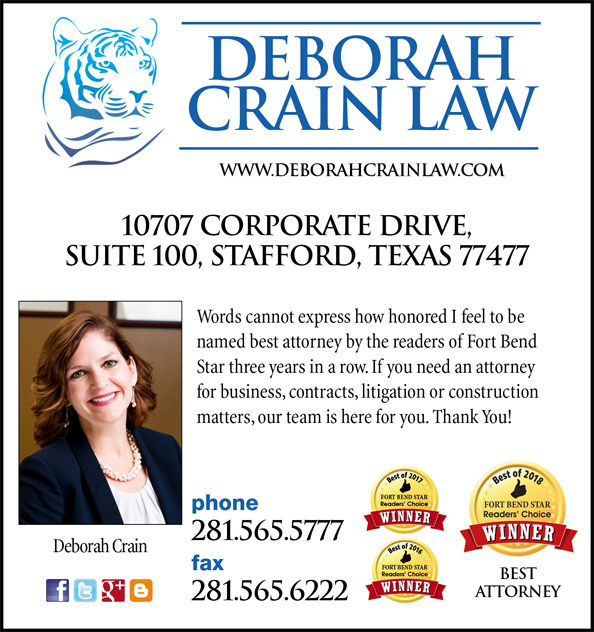 If you are starting a business, or forming a new business you should reach out to Deborah Crain. 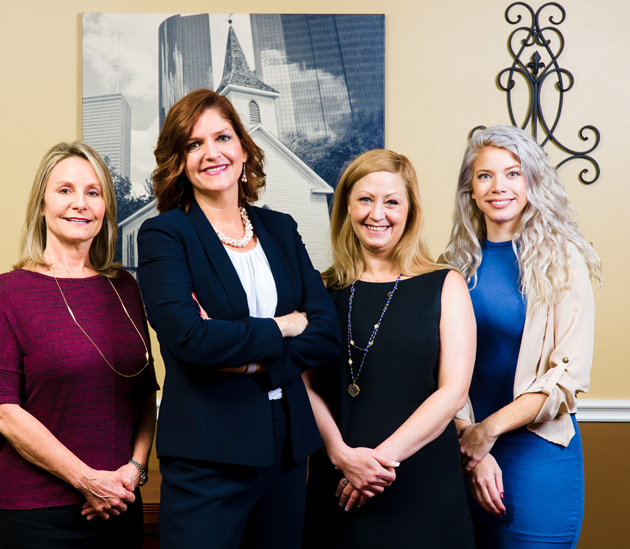 Her team can help you and your firm get started in the right direction. They will help you identify the pitfalls or blindspots business owners oftentimes encounter. With her team’s years of hands on legal experience setting up new firms will get forward looking advice to help you build and grow your business.